A week or so ago, the hardworking staff had some stern words for the Wall Street Journal’s Jason Gay over his latest cover story for WSJ. Magazine. Roger Dodger is currently ducking the French Open after sitting out the entire clay court season . . . In Monday’s Journal, however, Gay – in his usual smart, stylish manner – absolutely gave Rafa his due. Greetings from Paris, where I’ve been reading with amusement the fretting over the Golden State Warriors, who have provoked an existential crisis in basketball with an “overly dominant” team which has won three out of the last four NBA titles. Three out of four titles. That’s adorable. The magic horsey won three big horsey races in a row? Way to go, horsey!!!. 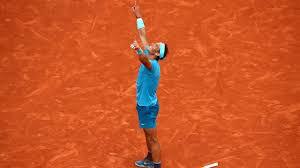 Because Rafael Nadal won his 11th French Open Sunday. I know, I know: different sport, different circumstances, shorter tournament, funky surface, no Kevin Durant. And he didn’t have to win the Preakness. But still: if we’re going to talk about dominance in modern sports, the conversation must include Nadal, who has turned winning this majestic clay-court tournament into less of an accomplishment than an annual rite. Many thanks to Mr. Gay for that tribute, which has restored him to the good graces he’s so long enjoyed in this space. 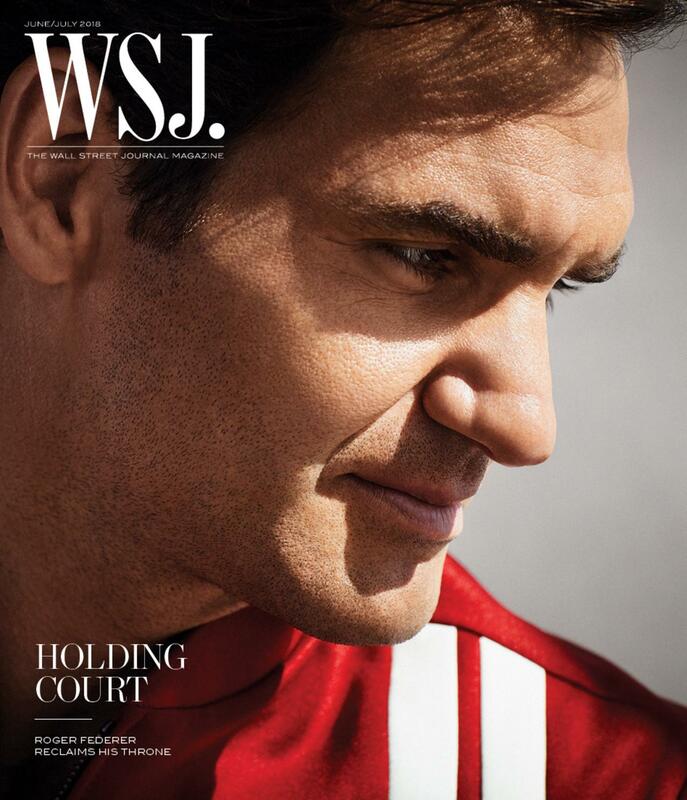 This entry was posted in Uncategorized and tagged Amy Lundy, ATP World Tour rankings, FiveThirtyEight, French Open, Golden State Warriors, Jason Gay, Kevin Durant, Preakness, Rafa, Rafael Nadal, Roger Dodger, Roger Federer, Rogerspeak, Stade Roland Garros, Wall Street Journal, Wimbledon, Wimpledon. Bookmark the permalink.